Everyone wants the secret to living a long healthy life. The truth is that super foods are the answer and this is so obvious, you’ll wonder why you didn’t think of it before. 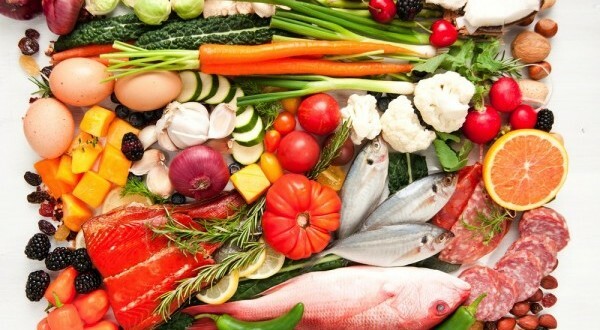 It’s all got to do with lifestyle … and a HUGE part of lifestyle is the food we choose to eat. To help you lead a long, healthy life, we have compiled a list of 15 of the best Super Foods that we love. Go on, give them all a try. Beans are a great source of fiber. 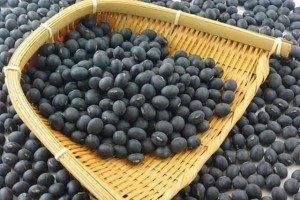 If your diet is lacking in fiber they are a really great choice, in particular black soybeans. These contain more proteins and antioxidants then anything else you would have around, and since they take a very long time to digest, you stay fuller longer and that can even help you lose even more weight. Other beans and lentils are also great if you cannot find black soybeans, or simply don’t like them. Oatmeal is super-cheap and healthy and can keep you fuller than many other grains or cereals. 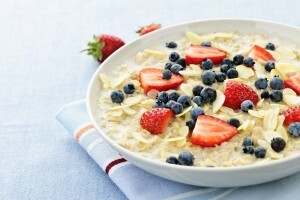 Oatmeal also lowers blood cholesterol, making it a great choice for breakfast! Coconut oil has some great antioxidants that can help your body with things such as controlling blood-sugar, boosting thyroid function, and it can aid digestion and even help your immune system keep viruses and bacteria at bay. 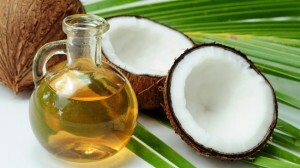 Coconut oil is also a super-good solution for skin care. Sneak some from the kitchen for use as a night “cream” or to rub on rough skin (eg elbows). Go on eat that chocolate! If nothing else, chocolate makes us happy, not just because it tastes great, but it boosts endorphins and serotonin which are two of the best known chemicals in the brain that make us happy. Cocoa can also help with ailments such as strokes, diabetes, heart disease and it can even naturally lower blood pressure. 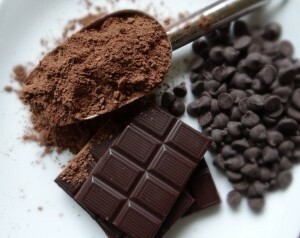 If you are going to be eating chocolate, go for dark chocolate with at least 70% cocoa, if you are not sure, look out for words like “pure” or “dark” – and the manufacturer will usually state the cocoa percentage right on the front of the packaging. Turmeric is said to help to minimize and even prevent diseases such as blood clotting, Alzheimer’s and four of the most common CANCERS that are prevalent in the USA! This incredible spice gives rice and curry a great aroma and taste. 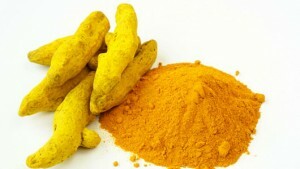 Its deep rich, golden yellow color comes from the curcumin in turmeric. Seeds such as chia and flax are a great source of vitamins, antioxidants, minerals and fiber. Chia seeds have about 500% more calcium than milk and roughly the same amount of omega-3 as fresh wild salmon! Chia seeds also have an appetite-suppressing quality that can help you feel fuller for a lot longer. 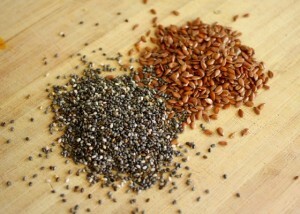 Flax seeds are also a great source of omega-3, 6 and 9 fatty acids. Nuts, especially almonds are a great snack. 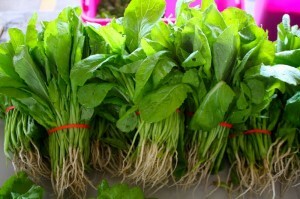 They are cheap and contain loads of vitamins and are high in protein and healthy fats. 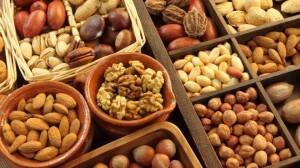 Peanuts, almonds, Brazil nuts, walnuts and pistachios are also great and may even reduce cholesterol. Berries contain loads of antioxidants and can increase your energy levels. Black, blue and red berries are all good. 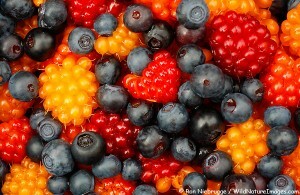 These Scandinavian berries can help fight diabetes and even cancer. They have a natural antibiotic property and can help prevent bad cholesterol from causing damage to your arteries, which in turn can help you avoid heart attacks and stroke. These berries are the rage at the moment, and for good reason. They are fantastic because they are loaded with antioxidants and can help prevent diseases such as cancer and heart disease. 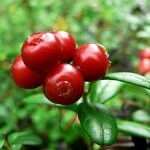 Another great berry is the goji berry that is also called the wolfberry and is native to china. These are also packed with antioxidants that can help with problems like pains and fever, high blood pressure, diabetes and even eye problems. 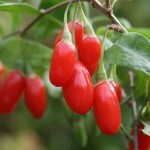 Fresh goji berres are best, if you can get them, but dried or frozen berries will also do just fine. 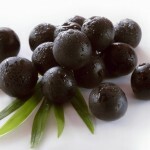 If you can’t get hold of goji berries, any other red, blue or black berries – for example blueberries – are also great. 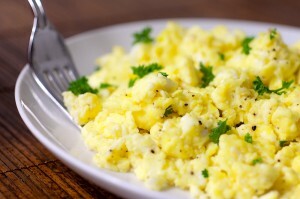 Dump your multivitamins and eat some eggs. Eggs are so packed with vitamins and minerals that eating a few eggs a day could be more beneficial to you than taking vitamins and supplements. Eggs contain 100% of the carotenoids you need for healthy eyes, along with the fact that they are packed with protein and will keep you full and supply you with energy for longer. You won’t get that from a supplement! 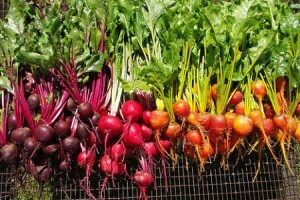 The bright red that gives beets the color it has comes from the cancer-fighting phytonutrient antioxidant betalain. Beets contain iron that helps carry oxygen thought our bodies. Beet can also help to dilate your blood vessels allowing blood to flow more easily though your body. The seeds from this are used to make… you guessed it, mustard. But these greens are also a rich source of sulforaphanes and vitamin K. Most Americans are deficient in Vitamin K and sulforaphanes help get rid of bile acid, witch in turn will help lower cholesterol. This is a great tasting spicy plant and can be used in salads or quickly steamed to make them even more potent! The antioxidants and anti inflammatory properties form the resveratrol in red wine is great at preventing blood clots and even some cancers. Drinking a glass of red wine a day will do you well. 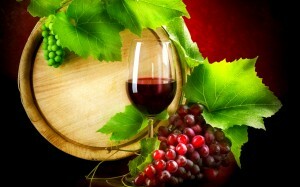 If you don’t drink or like wine you can opt for red grape juice instead. These guys are super-rich in beta-carotene, have about 150% more antioxidants than blueberries, and they are packed with Vitamin A and Vitamin C. They are particularly great for the heart and immune system. 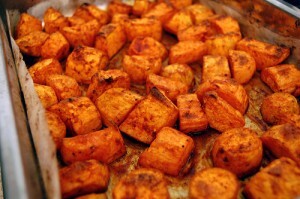 The bang for your buck you get with sweet potatoes make them one of our favorite Super Foods! 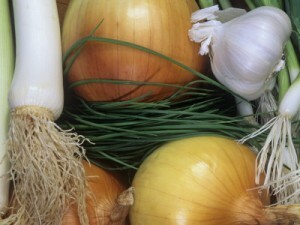 These include onions, garlic, leeks and shallots. They have many benefits including lowering cholesterol, cancer prevention, lowering blood pressure, and helping to prevent blood clots and other ailments. Besides the medical benefits these foods provide they taste great and go well if many dishes. Salmon is one of the best sources of omega-3 fatty acids that, as almost everyone knows, will help reduce the risk of heart disease. It is also a quality protein source and great for anyone who wants to build muscle. 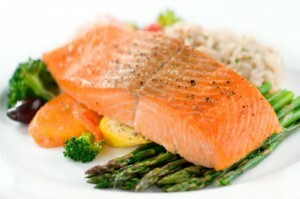 You can buy canned or frozen salmon at reasonably cheap prices even if you can’t get it fresh. Bananas are usually super-cheap and another example of getting a really good bang for your buck. 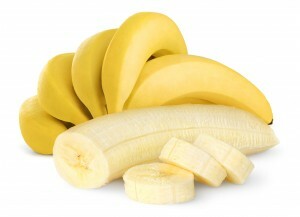 Bananas are packed with potassium and prebiotics, and they are great for the heart. What more can we say? Bananas are, quite simply great. If you don’t have a bunch in the house you should definitely grab some next time you are at the store! Overall most of these foods are a not that uncommon and most are readily available in any store most of the year. They are easy to incorporate into any diet and they will leave you healthier and feeling great.